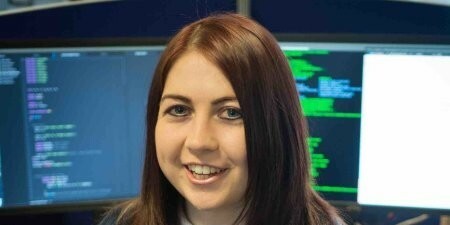 Sarah McCarthy is a research assistant at the Centre for Secure Information Technologies, Queen’s University Belfast (QUB), where she has been based for 4 years. She specialises in post-quantum lattice-based cryptography and has made contributions to the EU-funded SAFEcrypto project. She graduated from QUB with a Masters of Science in Mathematics and is currently completing her PhD in Computer Science there.